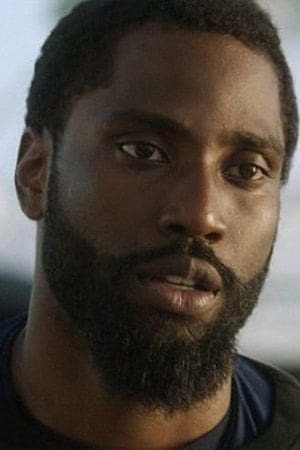 John David Washington played football before following in the footsteps of his father, Denzel Washington. He starred on the HBO series 'Ballers' before leading BlacKkKlansman. John David also co-stars in Monsters and Men, Monster and Old Man and the Gun.